In this episode we are going to explore the process of Finding Your Path and Purpose in Life. There is no one size fits all, no path we must all take, in fact there as many different approaches as there are people on this planet with just as many or more variables to consider. With this amazing panel, we will attempt to look at those and more. Matthew Abrams is Mycelium’s Co-Founder. His work as a photojournalist and entrepreneur took him to 40 countries and offered him the chance to engage both the needs and opportunities of our world from a hands on perspective. These experiences offered the inspiration that gave form to Mycelium. Over the past 7 years he has facilitated workshops and conversations on Innovative Education Models, Social Entrepreneurship and Personal Purpose across the US in partnership with the Harvard, Sullivan Foundation, AshokaU, GOOD Magazine, Penn State, Generation Waking Up and others. He’s also offered keynote talks at conferences and event such as Sustainable Brands, the Innovation Exchange, TEDxYale, TEDxFurmanU and others. Matthew also writes on the future of education and social entrepreneurship for publications including the Stanford Social Innovation Review, The Guardian of London, GOOD Magazine and the Matador Network. Matthew holds a Masters Degree in International Education + Social Entrepreneurship from the SIT Graduate Institute. Nakawuki Stella Lukwago is a Facilitator, constructor of plastic bottle houses and mentor for social businesses and start ups at socialinnovationacademy.org where she facilitates and mentors young marginalized young people to create social businesses that employ other young as well as having a positive impact on the individuals, their societies and the environment. She promotes active learning as a teaching and learning methodology . A soul purpose in this life is to work with communication, Rob is currently on walkabout after 27 years in the graphic design and illustration world, now supporting visionary, educational and community-based projects, seeding, watering and educating in Way of Council where it is called, mentoring carriers and presently part of the support Spiral for the ECN, European Council Network. With over 13 years experience facilitating groups, coaching individuals, designing and running trainings in the areas of consciousness and communication, UK and Europe, heI found Council in 2002 in a project in Greece and has been an active Carrier, Facilitator and recently Trainer ever since. 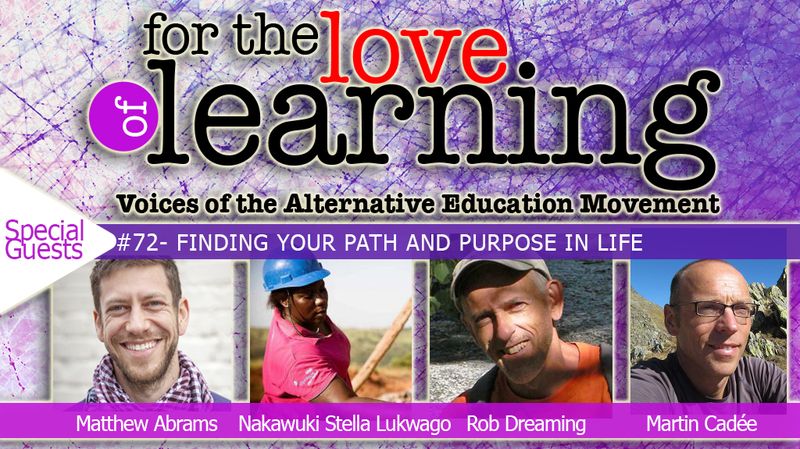 Rob is now a part of the SOAR team in southern Greece, a six-month project to support a deeper learning for young adults in holistic education and best practice. He has acquired a supportive range of experience and practice including ZEGG Forum, Restorative circles, awareness training and dreamwork, acting, movement meditation practice, and he is a published author of several children’s books, artist and performance poet. Martin Cadée is an educational innovator and social entrepreneur dedicated to encouraging people to explore, live and commit to manifest their soul’s call to serve. He leads retreats, consults with educational institutions and has been envisioning a platform to support people journeying beyond the status quo of their lives, seeking for meaning, purpose and a personal answer to real needs in the world – The Journey Network. Martin’s work is inspired by the ways many cultures help their people move from one phase of life to another – rites of passage – especially through ceremonial retreats into nature. In 2007 Martin co-founded KaosPilots Netherlands (now Knowmads): an international school for young entrepreneurial talents who want to make a positive difference in the world.